[Spring quality] It is just because that of an enough is this water temperature (30 ° of fountainhead) with a hidden bubble mostly about the hot-water-quantity carbonic acid of 450 L/m in two 46 ° of sulfur spring carbonic acid 30 ° sulfur springs (sulfur soda spring). It will separate, if temperature is high, and it will be gas. 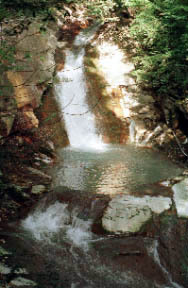 A ten or so size hot spring is an enough to the west-southeast in Mt. 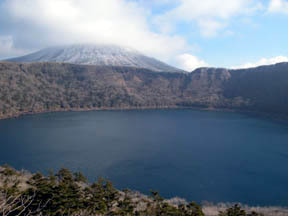 Shimmoe which still continues volcanic activity one mountain of the Kirishima mountain range which stands in a row to Mt. Karakuni counted by Japanese one hundred famous mountains from the mountain "Takachihonomine" of descent of the emperor from the gods.It was dotted with the big hotel and the central part Maruo circumference uses each fountainhead. 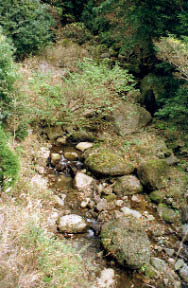 It seems that the mountain ascetic of Kirishima-yama used the fountainhead of the ravine upper stream which wells ups uniquely to aparted-by-mountain Yamama and the Yunotani river as the hot spring resort in Mister Yugawa once upon a time, and a lumber jack and a farmhouse do a temporary shed and enjoyed the hot spring after that.The hot spring of those with two kind and a non-[ non-heating ] water running is still hung on the attractive point remain bathtub of a spa resort for a sulfur spring, a carbonic acid sulfur spring, and the fountainhead where spring quality differs from temperature in large quantities.An included sulfur spring (soda spring) is new in a carbonic acid also in the whole country. 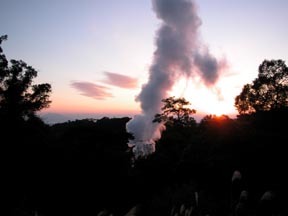 It is the Kirishima Hot Spring area of good-location-to-see evening glow about long distance Sakurajima. 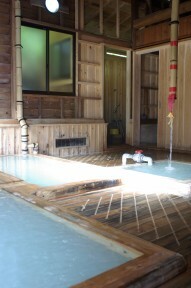 Is it a prepared for a while in inflow of a hot spring? 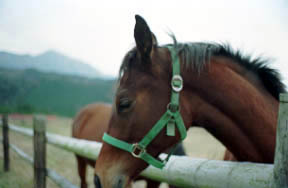 From a view to the extent that the origin of the somma surrounding a huge burner and a name can be overlooked to the country of a Korea.The courses in which it goes half round the Onami pond trailhead to a pond from the Ebino Heights and the Mt. 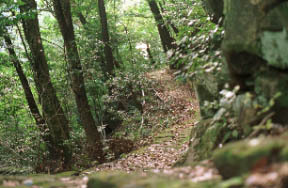 Karakuni trailhead for 1 hour and 30 minutes are recommendation and ascent about 2 hours and 20 minutes.If it can do, I would like to traverse to Takachihonomine.It is said that the bloom June of an azalea in Mt is crowded. They are Mt. 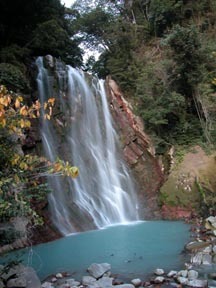 Karakuni and Kirishima Hot Spring (100 peaks and spring Japan) in detail. It is two and is the hot water quantity of 450 L/m. It is just because that of an enough is this water temperature (30 ° of fountainhead) with a tone bubble mostly about a carbonic acid.It will separate, if temperature is high, and it will be gas.